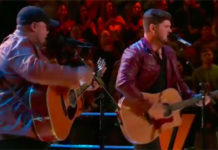 Jordan Smith from Team Adam sings ‘Who You Are’ by Jessie J on The Voice Season 9 Top 11 Live Shows, Monday, November 23, 2015. “When you sing, its remarkable to watch because your are so effortless. When you sing, the people can feel it. That intention you share with people is huge generosity,” said Pharrell Williams. “You just shine. 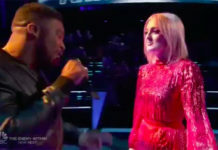 It’s so fun and incredible to watch you,” said Gwen Stefani. “This guy does have insecurities. You are one of the best performers I know because you do the impossible. 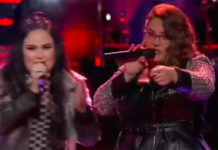 When you perform, you are doing it with such conviction,” said Adam Levine. 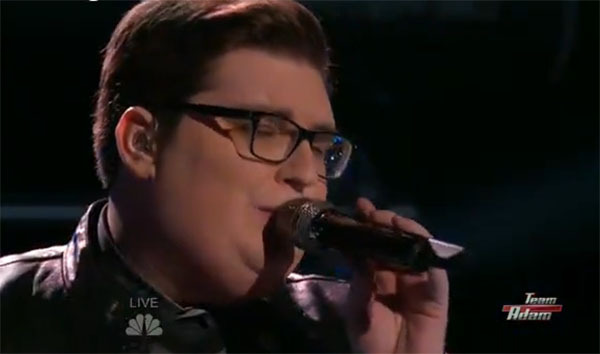 Did you like Jordan Smith’s version of Who You Are? Share your thoughts and views on the comment section below.